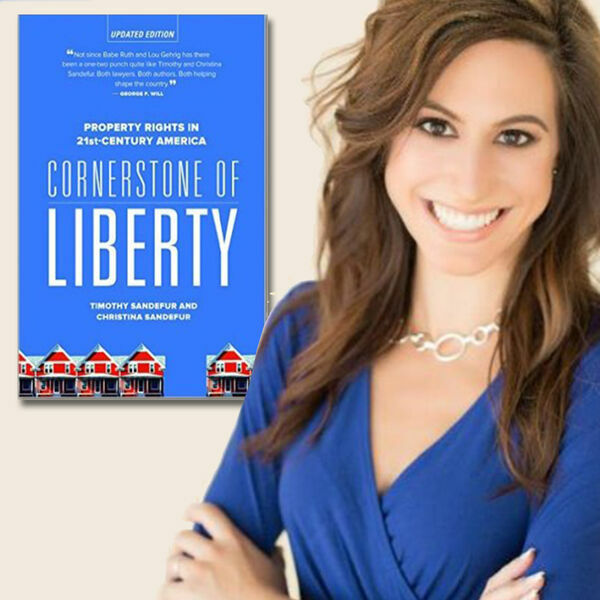 Dr. Dan's guest on this program is Christina Sandefur, JD, Executive Vice President of the Goldwater Institute and co-author of the book "Cornerstone of Liberty." The discussion will cover private property rights and the Supreme Court decision in Murr v. Wisconsin. For more information, see post.